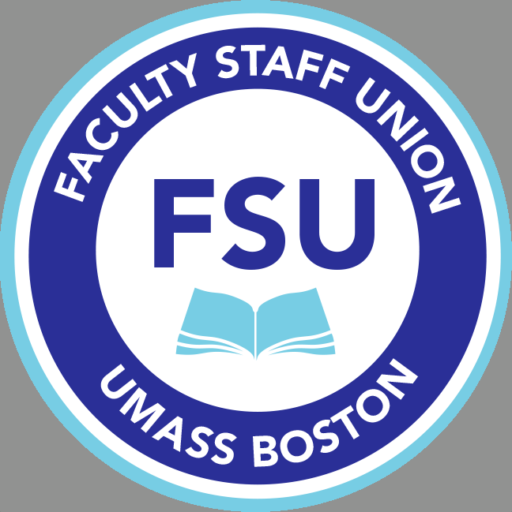 The FSU Executive Committee at its meeting of Wednesday, December 5, 2018, voted to postpone the start date of voting on the ratification of the Parking Memorandum of Agreement from Friday, December 7th to Monday December 10th. There is no change to the date and time voting concludes. The Election Committee is hereby informing you that ratification voting will open on Monday, December 10th at 11AM and end on Friday, December 14th at 10AM.